The mystery seed 8 last week was indeed a maple key, a silver or swamp maple (Acer saccharinum) seed to be exact. 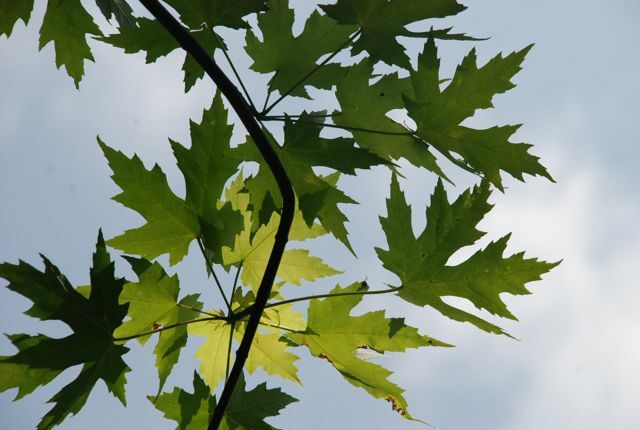 Silver maples are commonly grown as ornamental trees in the eastern United States and southeastern Canada. They have lovely, delicate leaves with deeply cut lobes. 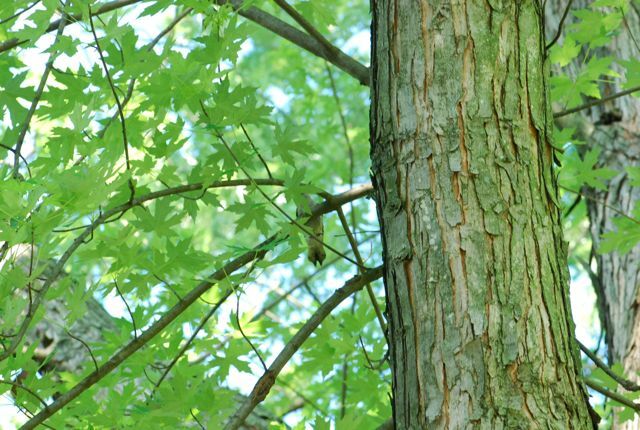 It is easy to find silver maple keys because they are the largest winged seeds of the native maples and because the trees produce a lot of them. Many birds and small mammals use the seeds for food. Hopefully a few of those seeds becomes a new tree.